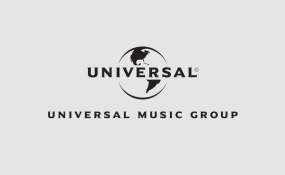 Universal Music Group (UMG), a world leader in music-based entertainment, has announced a significant expansion of operations within Western Africa, with the launch of Universal Music Nigeria. At the launch event, Eze, the General Manager remarked "I am delighted to be officially launching Universal Music's Nigerian division at such an exciting time for African music around the world. The world's largest music company opening an office within the region is a huge statement of belief in our local music talent. The signings we have already made show our ambition to help our artists reach the widest global audience and we are looking forward to working closely with our UMG label partners around the world to make that happen."